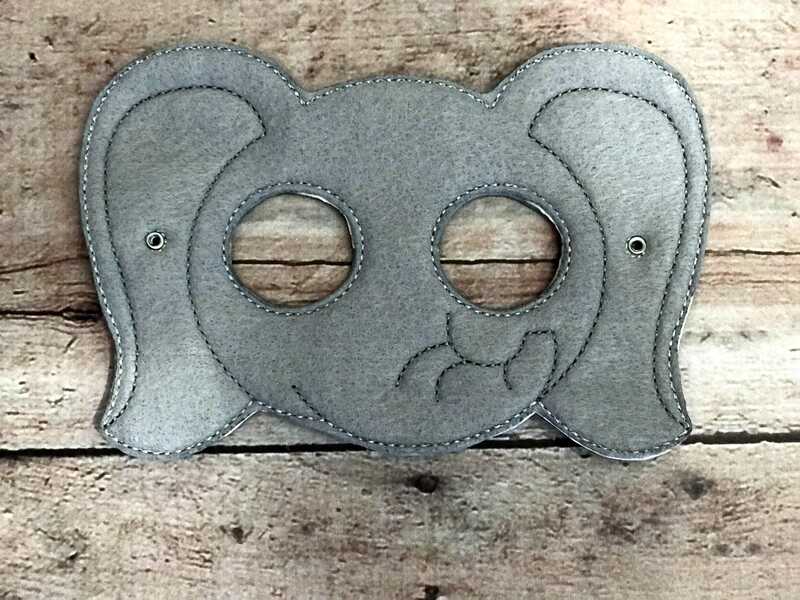 Kids felt, elephant mask that's great for any occasion. Perfect for the days your child wants to play pretend or dress-up. This mask can be used by both boys and girls. 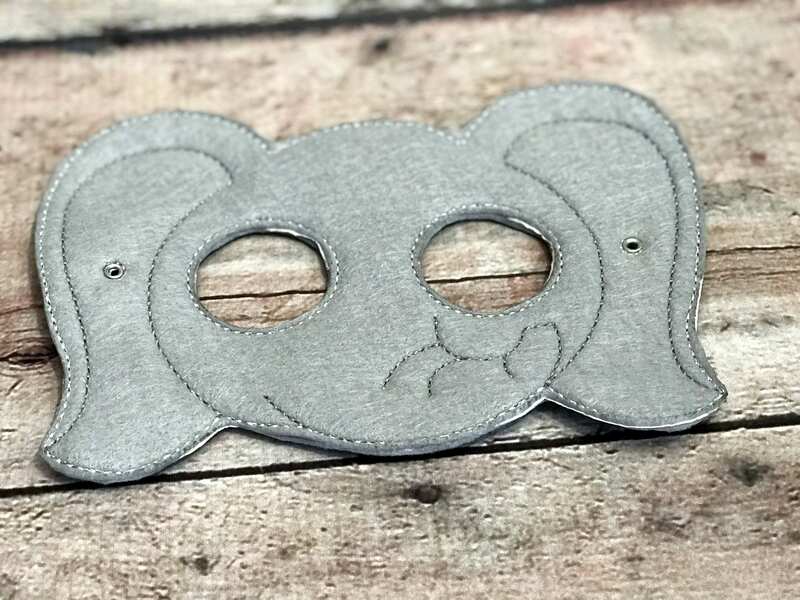 Your child will have hours of fun, imaginary play with this handmade elephant mask.